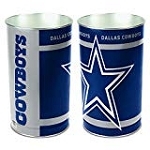 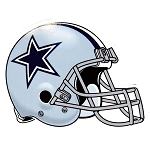 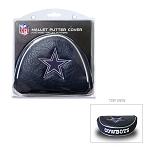 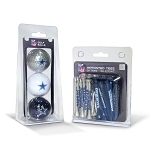 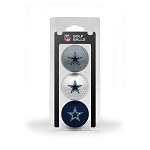 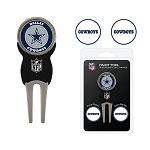 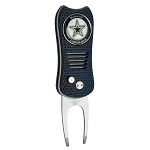 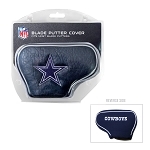 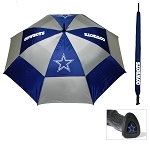 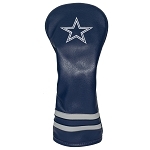 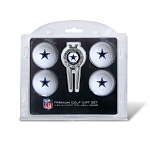 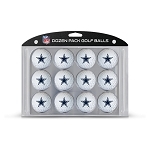 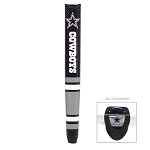 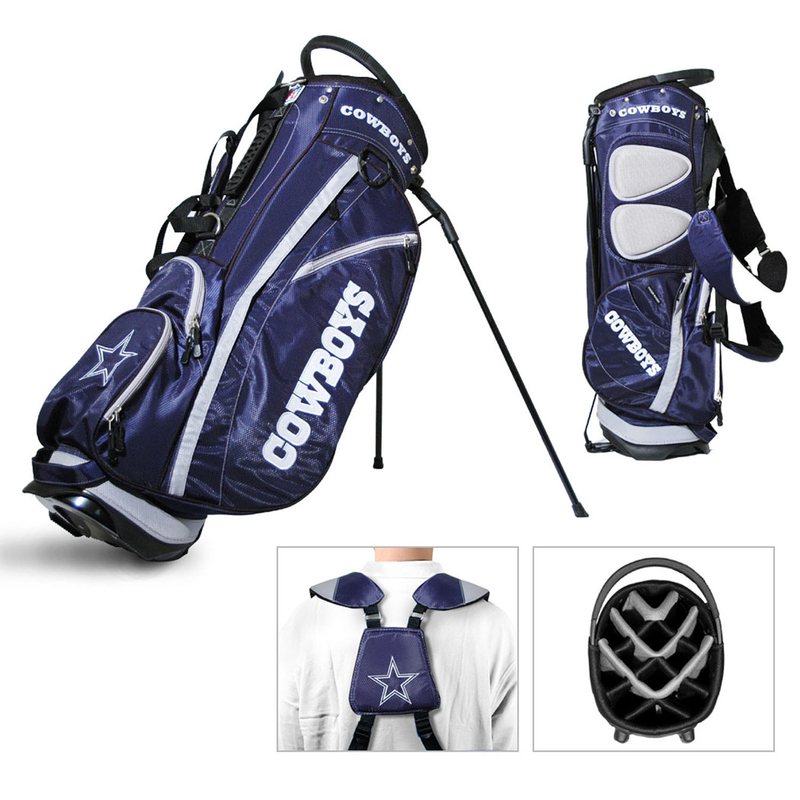 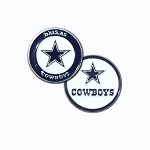 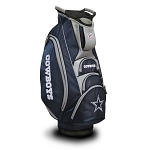 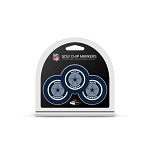 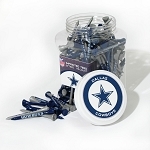 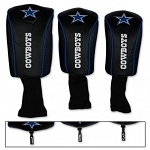 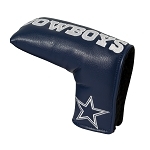 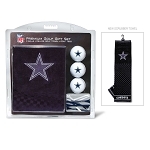 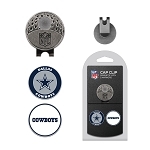 Hit the links in style with this NFL¬ Dallas Cowboys Fairway stand bag from Team Golf¬. 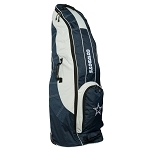 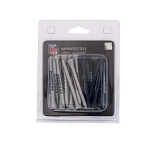 It features an integrated top handle, 14 full-length dividers, 5 zippered pockets, and 2 lift-assist handles. 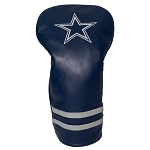 The fleece-lined pouch is ideal for valuables, while the removable rain hood ensures that your clubs stay dry.